I understand the importance of your budget. I also know that no budget is the same. That’s why my writing services are customized to suit your specific needs. I’ll provide you with a firm “maximum price” before we start so there won’t be any surprises. I also ask for a deposit to secure your booking. If you’re interested in working with me, contact me with your project details and I’ll get back with a full quote. But if you just need quick estimate, you can email me at alex@alexwongcopywriting.com. 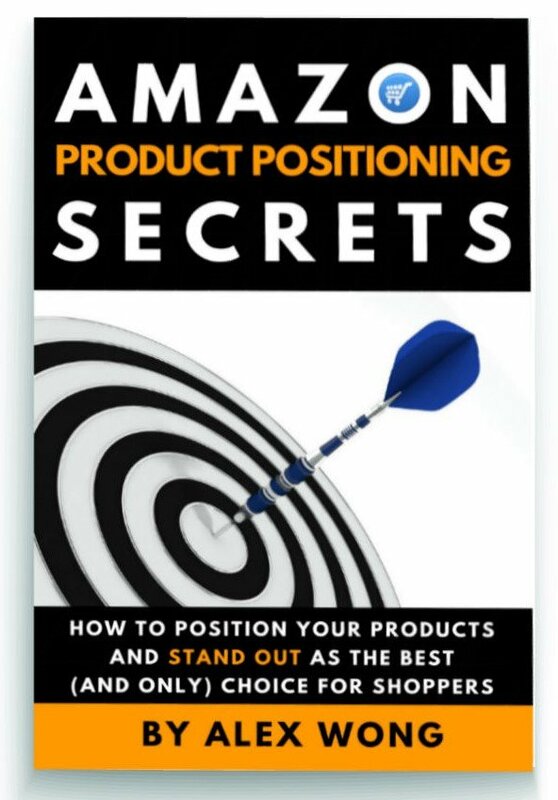 Claim Your FREE Copy Of My Proven Report "Amazon Product Positioning Secrets" To Boost Your Profits Today!